The Ethereum network has just undergone the 5th hard fork which is now operational, despite all the delays predicted ahead of weekend. The software updated at block 4,370,000 and is already running for a few hours. The major changes to the protocol include lowered miner rewards and an artificial delay of a mining “ice age” where difficulty would climb to impossible levels. According to the Ethereum Blog, a hard fork is a change to the underlying Ethereum protocol, creating new rules to improve the system. The protocol changes are activated at a specific block number. All Ethereum clients need to upgrade, otherwise they will be stuck on an incompatible chain following the old rules. 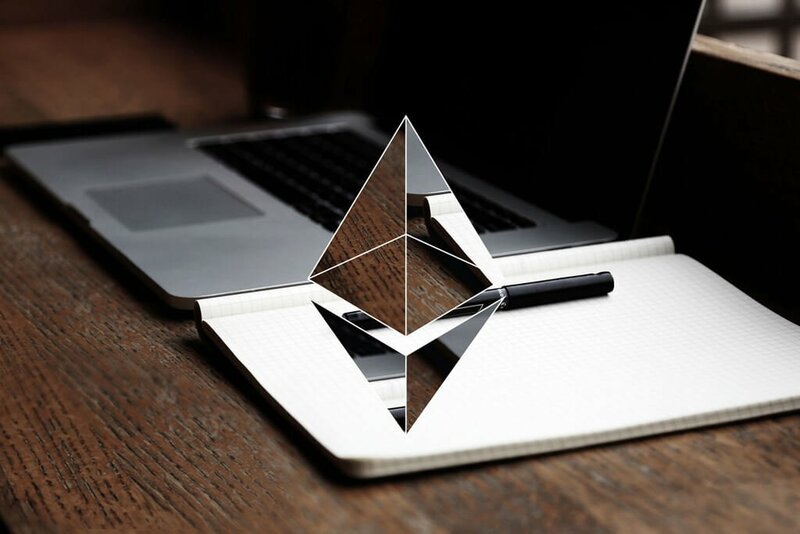 Initially the new protocol was introduced in the Ethereum roadmap in 2015 under the name of Metropolis. That large-scale upgrade faced some substantial delays which lead to the division of Metropolis into two separate phases – Byzantium and Constantinople. Byzantium is now occurring at block number 4,370,000. Constantinople does not currently have a release date, but is expected in 2018. After the completion of full Metropolis, the Ethereum network would continue to evolve into a proof-of-stake blockchain. The Byzantium hard fork was announced early in advance and has been tested starting from September 19. The update was initially planned on October 17, but as block time is relative and the target block turned out to be reached faster, users received the updated versions of full node wallets such as Geth, Parity and the core Ethereum wallet earlier than they expected. 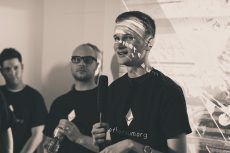 Although users of light wallets could feel safe, the other wallets owners could have lost their funds, so Ethereum team had to rely on last-minute warnings to update or remain locked into a dead blockchain. And that was not the only problem to be solved in a short period of time. During a few days before the Byzantium hard fork occurred, some critical bugs were found in the code, but the developers managed to correct them just in time, despite all premises to postpone the fork. Ether prices rose by as much as 4% on today’s morning. At press time, the ETH/USD is trading around $341.30, according to CoinMarketCap, for a market cap of $32.5 billion. For now it is uncertain whether the hard fork caused the rise, or if the price made an erratic move after hovering around $300 for weeks. Ethereum’s value has risen by a third since September 15, reflecting a broad rally in the cryptocurrency market. 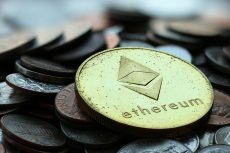 The ETH/USD is predicted to continue rising this week up to $380.00 and beyond. As the world’s second largest cryptocurrency network, Ethereum continues to grow and develop. 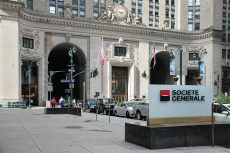 Early in September, the company announced the launching of its scaling solution Raiden Network, aiming to increase Ethereum scalability. 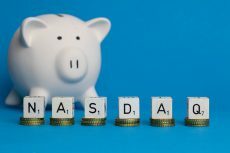 At the beginning of October, the currency became available for trading on Nasdaq Stockholm. And just a few days ago, Coinbase announced instant purchases of top-three digital currencies, including Ethereum, for users with US bank accounts.